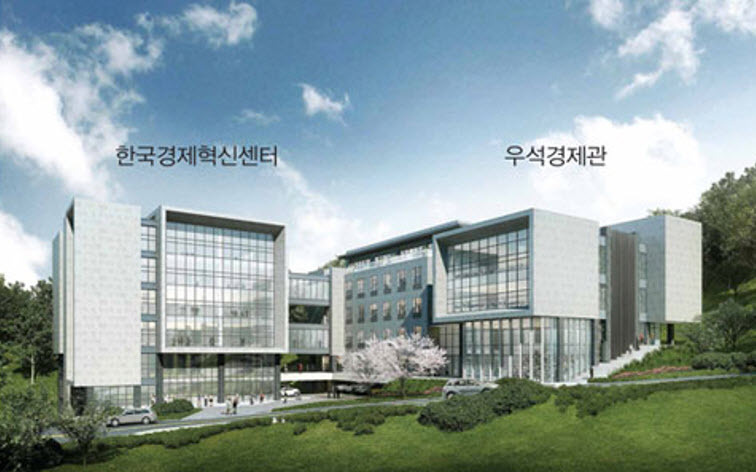 SNU announced on April 18th that the Department of Economics is to launch a Korean counterpart of the National Bureau of Economics Research (NBER). The leading non-profit, non-partisan economic research organization in the United States, NBER is committed to conducting and sharing relevant research findings with both policy makers and the academic community. Korean National Bureau of Economics Research (KoBER) aims to provide ample theoretical background customized to the problems that the Korean economy is currently facing. Furthermore, the new center is also expected to serve as a hub of collaboration where the government, private sector, and academia come together to share knowledge, moving toward Korea-centered economic theory and practice.